Whether it is machine noise, environmental noise, aircraft noise or noise in the workplace – "SOUND BEE" by TFA can be used wherever sound levels need to be determined. Both very quiet and extremely loud noise sources can be reliably measured with "SOUND BEE". 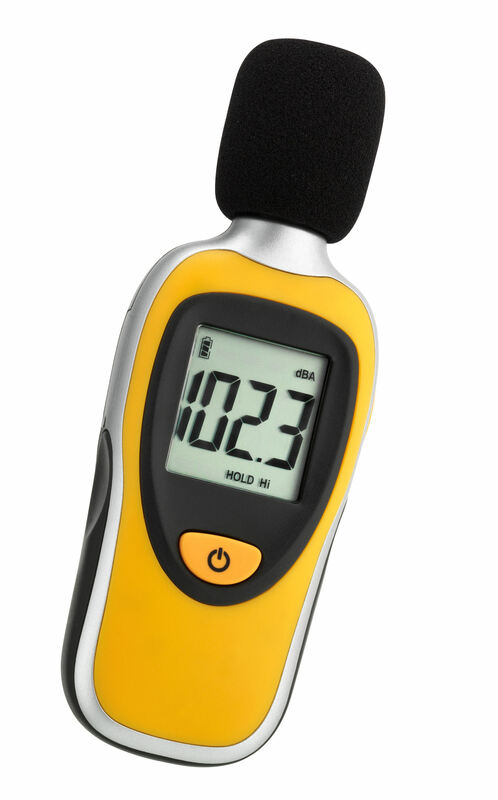 An attachable windscreen is included so that the measured values are not distorted by the wind noise of the microphone. In addition, maximum and minimum values can be displayed. "SOUND BEE" comes with a tripod connector for measurements over a longer period of time.